Please go to document attached for further details on this RFQ. Please submit your estimate to SantoDomingoProcurement@state.gov, marked RFQ# 19DR8619P0632 no later than 1600hrs local time, on April 12, 2019. 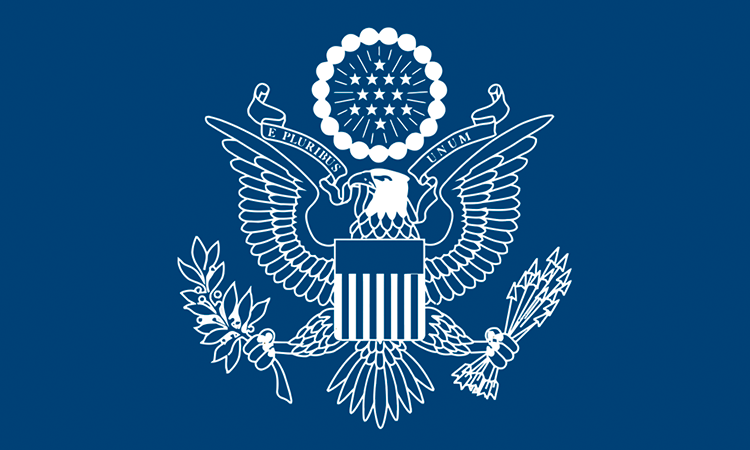 The Embassy of the United States of America in Santo Domingo is seeking responsible vendors to quote for House Alarm system items. Please go to the document attached for further details on this RFQ. Please submit your estimate to SantoDomingoProcurement@state.gov on or before April 15, 2019 COB. The Embassy of the United States of America in Santo Domingo has extended request for CLO furniture, as listed in document attached. Please submit your estimates to SantoDomingoProcurement@state.gov on or before Apr 10th by Noon. The Embassy of the United States of America is seeking responsible vendor to submit a proposal for construction services for a septic system at the Embassy’s Chief of Mission Residence in Gazcue, Santo Domingo. Please go to documents attached for further details on this RFQ. Please submit your estimate to SantoDomingoContracts@state.gov, marked RFQ# 19DR8619Q0001 CMR Septic System no later than 11:59pm hrs local time, on April 8th, 2019. To report fraud, please call (809) 567-7775.